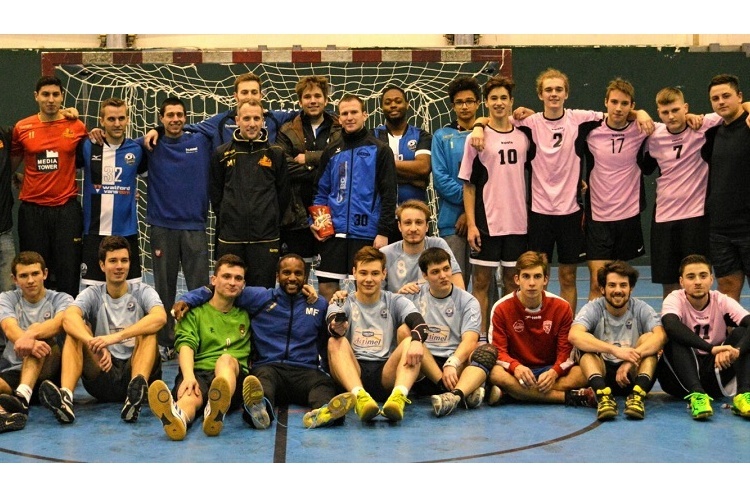 Imperial College Eagles won a four-team London Challengers Cup. As well as Imperial College, Ealing under-18s, West London Eagles II and Medway Dragons took part in the friendly tournament. Clubs are encouraged to arrange similar friendly tournaments. Not only are they enjoyable, but they also mean teams benefit from court time on otherwise ‘free’ weekends. You can contact England Handball to help communicate requests for opponents for such friendly tournaments.